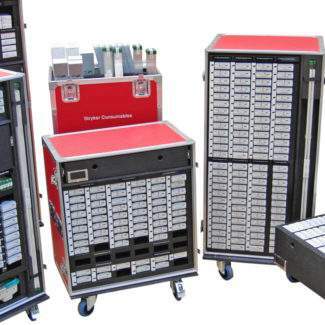 A Polish manufacturer of fire prevention and first aid equipment required specialist cases for the Polish government. Sensitive Equipment in Combat Zones. The companies’ range of first aid equipment for field hospitals is used at the front-line of combat operations. With NATO operations in Afghanistan utilising Polish troops, the Polish MoD required the latest field hospital and first aid equipment to support injured troops. 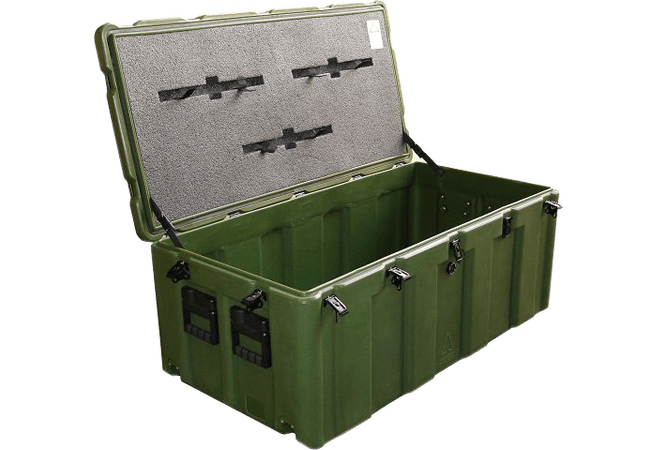 The equipment manufacturer called for cases that would transport the equipment to the front line safely and be operational and integrated in use. 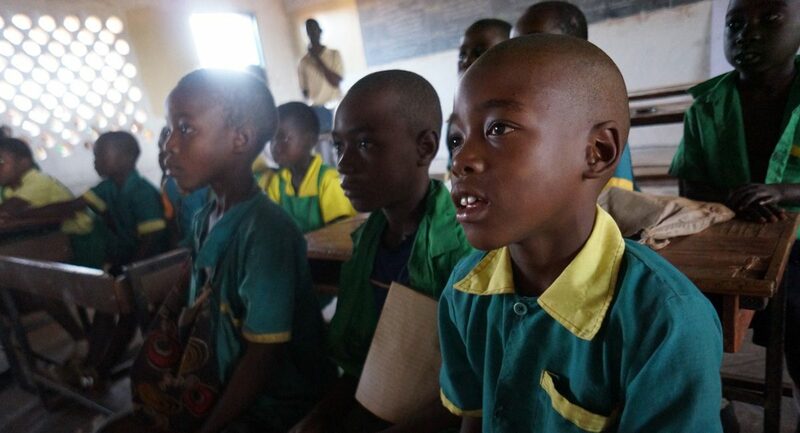 The requirement was for a table to support critical first aid equipment that would help to save lives. The payload weight of some of the items would exceed 100kg. Customised Amazon Cases. 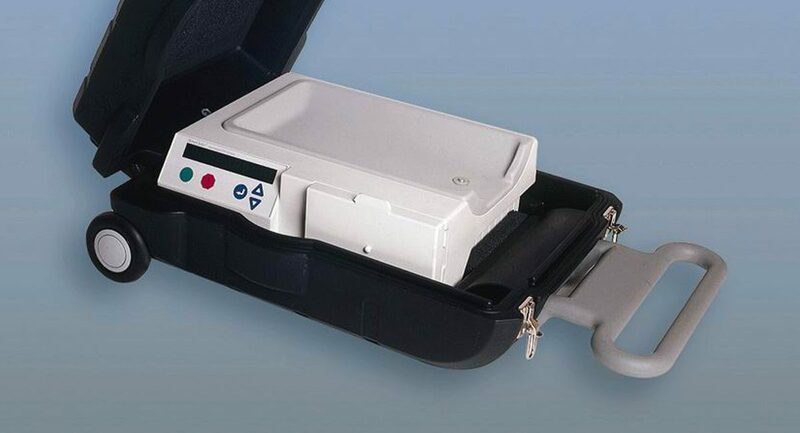 Amazon is a range of rotationally moulded cases available in standard sizes. 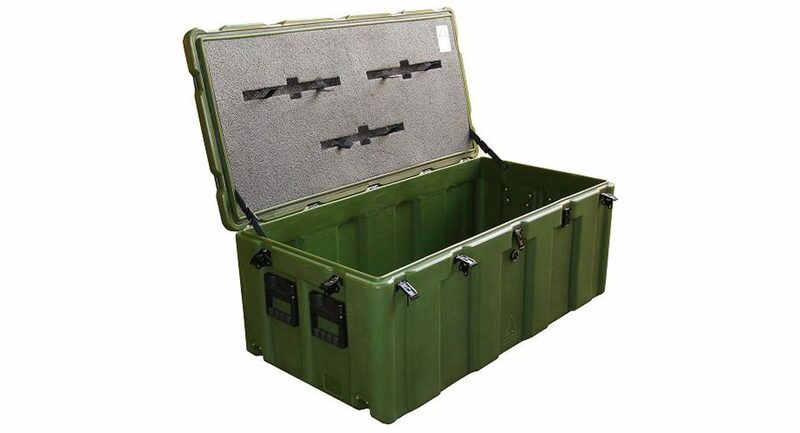 Amazon cases are used globally by armed forces, military tested and certified to MIL-STD-810F. 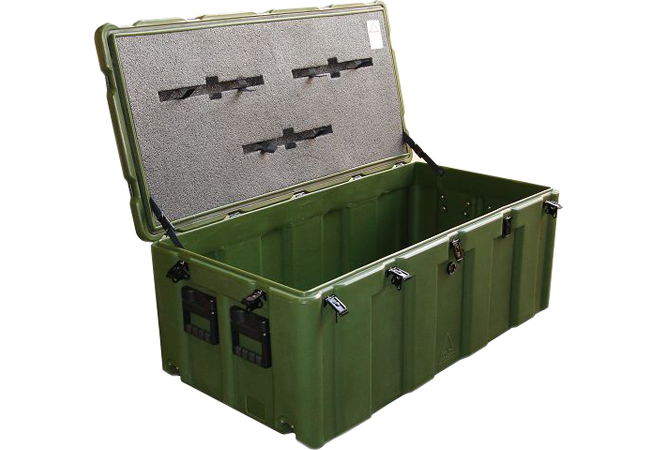 The application required the container to accommodate each piece of first aid equipment. 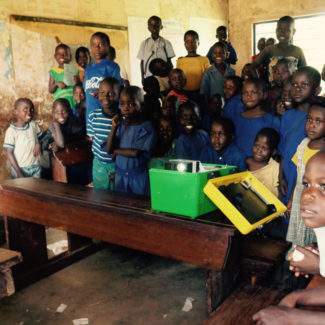 The case needed to be transformable into a field table capable of carrying loads of 100kg on the largest cases. The design team worked on a solution which would allow a standard Amazon case to be used as a table, with the lid free-hinged to enable it to open to 180°. Detachable webbing stays were attached so the lid could be held open at 90°. Reinforced plates were attached to the outside of the lid, on to which the supporting legs could screw. When not in use, the legs could be stored in the body of the lid and secured with Velcro straps. 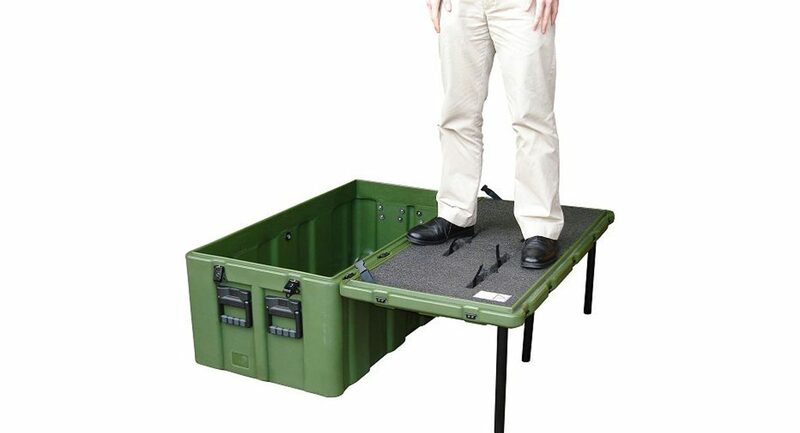 High density foam was shaped and fixed into the lid to create a level platform for equipment to rest on. 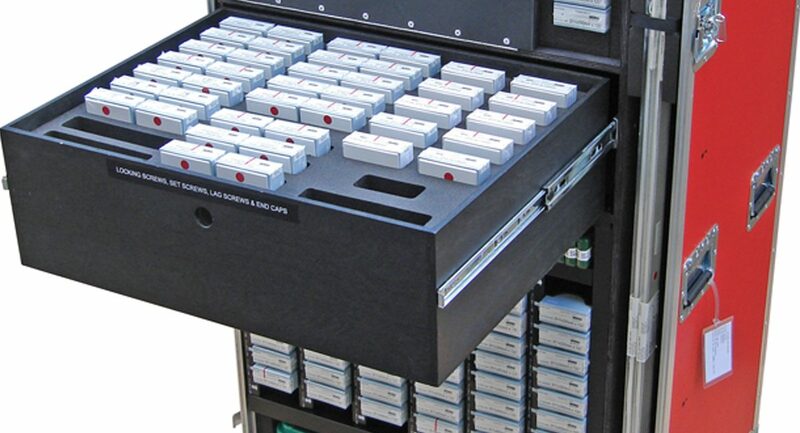 The body of the case counter-balanced the weight placed on the table ensuring that no tipping occurred when equipment was in place and because of this design feature, only the minimum number of legs were needed, keeping weight and complexity to a minimum. The customised Amazon solution was approved by the Polish MoD and is has seen active service in Afghanistan.